CONCERTO is a European Commission initiative within the European Research..
CONCERTO is a European Commission initiative within the European Research Framework Programme (FP6 and FP7) which aims to demonstrate that the optimisation of the building sector of whole communities is more efficient and cheaper than optimisation of each building individually. Developing our cities into intelligent and sustainable environments is one of the biggest challenges of our times. More than half of the world`s population lives in cities – a share that is expected to rise to 70 % by 2050. Already now, cities produce 70 % of all CO2 emissions. 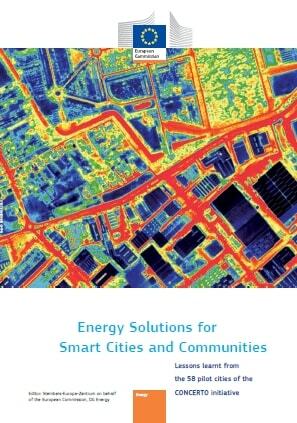 Cities are therefore faced with the challenge of ensuring their inhabitants` quality of life whilst moving away from fossil fuels towards more renewable energy sources and to more efficient and smarter energy systems. Smarter energy systems play a key role in meeting the EU’s energy policy targets for 2020 – consuming 20 % less energy, increasing the share of renewable energy to 20 %, reducing greenhouse gas emissions by 20 %. Meeting these targets will set up the EU for its long-term objective of reducing greenhouse gas emissions to at least 80 % below the 1990 levels by 2050, as set by the European Council. The EU initiative of DG Energy has co-funded 58 communities in 22 projects in 23 countries and started in 2005. The CONCERTO initiative is proving that cities and communities can, given the right planning, be transformed into pioneers in the world of energy efficiency and sustainability. 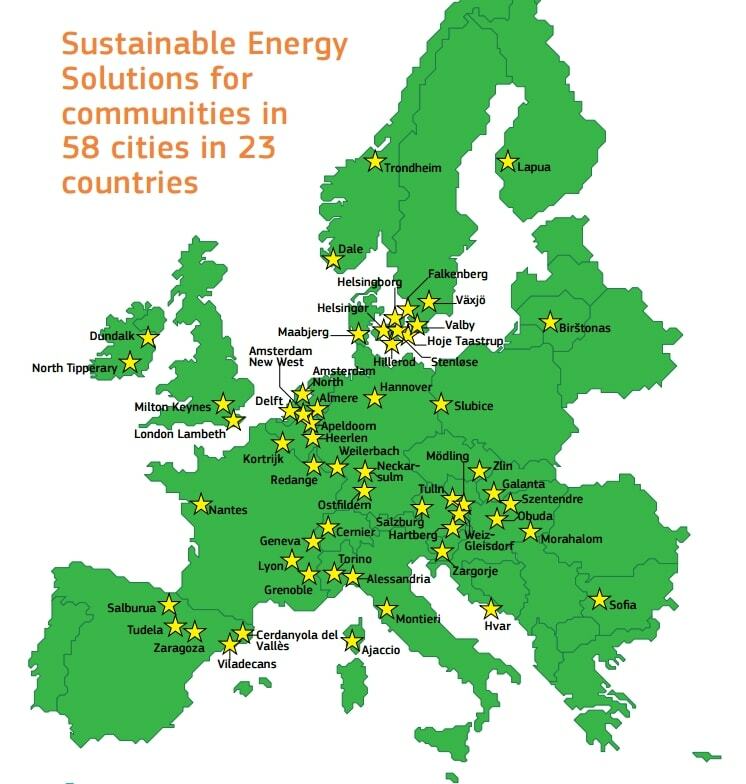 The detailed evaluation of 58 pilot cities and communities in 23 countries in the EU CONCERTO initiative impressively documents how innovative thinking on a larger scale can bring not just individual buildings, but entire communities to the level of the latest technological advancements in low-carbon energy systems. Thanks to their size and ambition, these projects have played a pivotal role in mainstreaming energy efficiency and renewable energy technologies in a number of Member States. These pilot cities have shown that innovative technologies are available and ready to be used. They have proven that the built environment can cut its CO2 emissions by up to 80 % already now and that renewable energy sources can well be integrated into the urban environment. 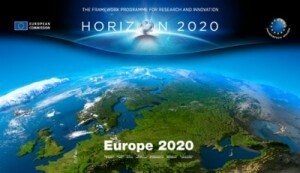 Building on these experiences, several of the CONCERTO cities are now broadening their scope to tackle smart energy, sustainable mobility and ICT as enabling technology in an integrated way under the European Union’s Smart Cities and Communities European Innovation Partnership, launched in July 2012. This publication was produced by the CONCERTO Premium consortium for the Directorate-General for Energy of the European Commission and represents CONCERTO Premium’s views and the facts and figures made available to them by the CONCERTO projects. The views presented here have not been adopted or in any way approved by the European Commission and should not be relied upon as statement of the Commission’s or the Directorate- General’s views. The European Commission does not guarantee the accuracy of the data included in this publication, nor does it accept responsibility for any use made thereof. 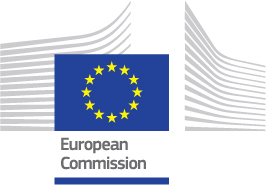 Neither the European Commission nor any person acting on behalf of the Commission is responsible for the use which might be made of this publication. The analysis made in this publication is based on the most recent and most reliable data, which in general dates from September 2013. It should be noted that some of the projects mentioned here are still ongoin g and may be subject to changes during the lifespan of their activities. Additional information on CONCERTO is available at www.concerto.eu and further information on the European Union’s energy policy can be accessed through the website of DG Energy (http://ec.europa.eu/energy/index_en.htm). Motor-doctor.co.uk. Spannende Indienreisen mit so einem vielfältigen Angebot sind schwer zu finden. Genießen Sie ausgelassene Abenteuer, innere Ruhe und tollen Komfort, wenn Sie einige der beeindruckendsten Orte Indiens bereisen. Sie können damit nie falsch liegen. Indien Rundreise mit uns erleben. Im Vordergrund unseres Erfolges steht noch immer der einzigartig definierte Reiseservice. Wir bieten einen Service, den Sie sonst nirgendwo finden können. Unsere sehr erfahrenen Mitarbeiter machen Ihren Indienaufenthalt unvergesslich. Diplomové práce. https://cloud-painting.com Painters and decorators in london. Essensys is market leader in executive interim management and management coaching.